Fill your days with pleasure and activity at the Maridel Motel located next to Ocean City’s Convention Center. Enjoy your days in the sun on the nearby beach. Try the gentle ocean surf. Refresh yourself in our outdoor pool. 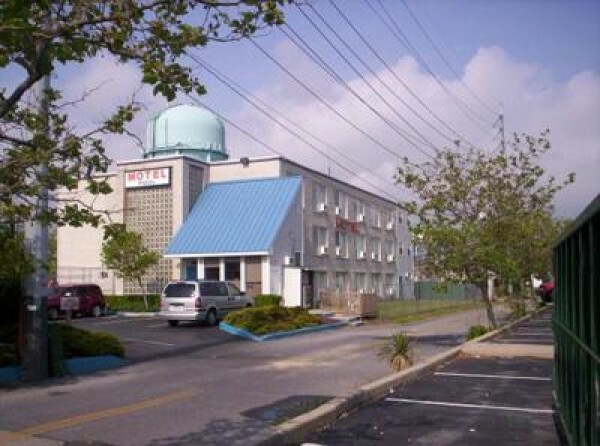 The Dough Roller Restaurant and Rita’s Ice are conveniently located next door. Let the friendly staff at the Maridel be your vacation hosts. 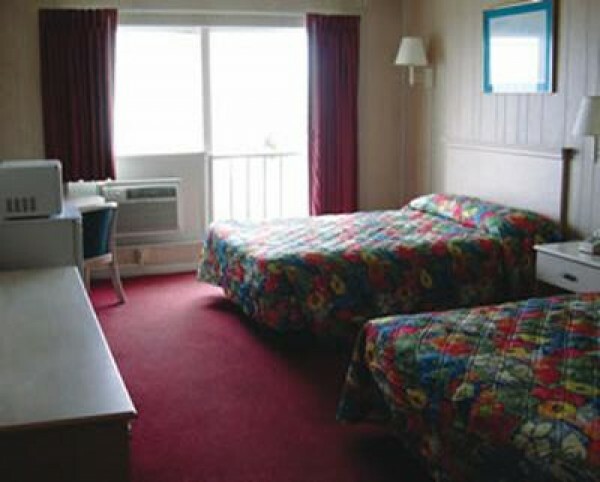 We are walking distance to restaurants, shopping and amusements.